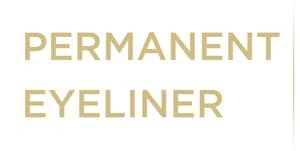 PERMANENT MAKEUP: Have your Best look at anytime! Permanent makeup aims to greatly enhance your natural beauty without any effort! Wake up every morning with makeup and end your day without worrying about it. Here at Stylish Brows it is our mission to redefine permanent makeup by applying the latest techniques and skill advancements to our artistry. With exceptional precision and care for Hygiene/Sanitation we are transforming lifestyles one face at a time. The idea of waking up every morning with perfect brows, beautiful full lips, and eyes that standout is no longer a dream, it is a reality that is one appointment away for you. 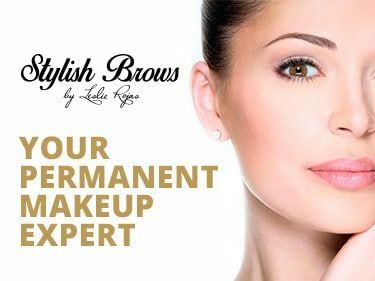 At Stylish Brows we offer you the possibility to have a Free Permanent Makeup Consultation to solve any questions you may have. Meet us at our studio and we will be happy to welcome you. 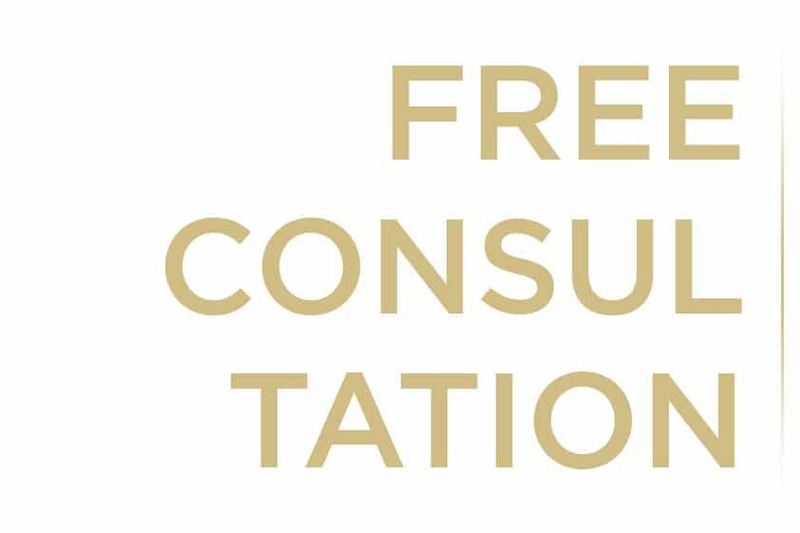 At Stylish Brows we offer you the possibility to have a Free Permanent Makeup to solve any questions you may have. Meet us at our studio and we will be happily welcome you in. Have a glamorous look at anytime with Stylish Brows Permanent Eyeliner treatment and enhance your natural beauty. Get perfect lip color 24/7. Say goodbye to your lipstick thanks to Stylish Brows permanent lip color. 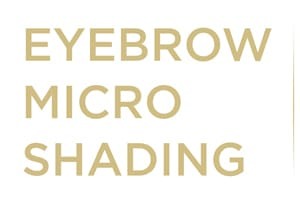 No need to spend more time making up your eyebrows with microshading! Have gorgeous eyebrows all day long. One of the greatest things of permanent makeup is that you will save time everyday as well as money you usually spend on buying makeup products. Also, as you can figure out from the word “permanent” it won’t smudge or fade, even after swimming or working out thanks to our micropigmentation expertise. Along with the everyday esthetical reasons there are cosmetical reasons why people decide on these procedures lately; such as former chemotherapy and cosmetic surgery patients as well as people who have suffered accidents or burns. Whether you go for permanent eye/lips makeup, or Microshading for your brows, permanent makeup will definitely give a twist to your life for good. 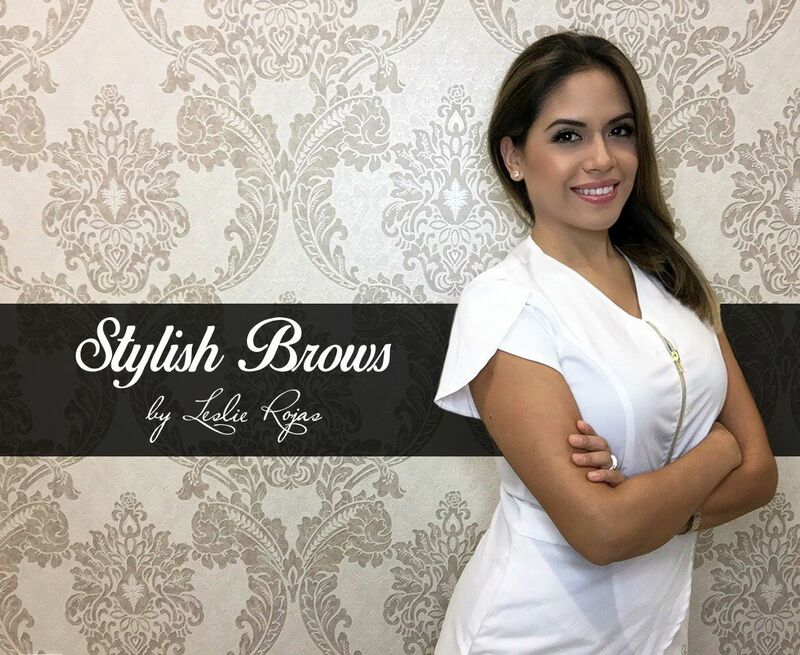 If you are looking for a permanent makeup specialist in Miami area, Stylish Brows is definitely the right studio for you. We offer professional permanent lip liner tattoo, permanent eyeliner tattoo, and also Microshading. You can be sure that we are working with high quality equipment and colors to get a perfect result. Do not hesitate to contact us, if you have any questions or doubts. We look forward to welcoming you to our salon in Weston, near Miami, Pembroke Pines, Davie, Sunrise and Hialeah. Any woman interested in not having to worry about make up every day. There’s no age range limit, although the skin must be in good condition and minimum age requirements must be followed. WHO IS NOT A GOOD CANDIDATE FOR PERMANENT MAKEUP? HOW TO PREPARE FOR ANY PERMANENT MAKEUP PROCEDURE? Remember that all permanent makeup procedures require to come back for a touch up, before saying the work is completely done; normally 4-6 weeks after the first visit. Take this into consideration when scheduling your appointment. Refrain from taking any medication containing aspirin, as well as alcohol, between a week before and two days after the procedure and overall any judgement-altering drugs. Remember that the procedure may not initially show the desired color or intensity; it will look sharper, brighter or darker for a couple of days and even weeks, until healed. If you are allergic to Lidocaine, tetracaine or benzocaine, you will not be able to get the procedure done unless you agree to do it without any type of numbing (which is not recommended). DO I NEED A CONSULTATION BEFORE MY PERMANENT MAKEUP TREATMENT? Yes! Before every procedure at Stylish Brows your stylist will talk to you about what it is you want for your enhancement, as well as what to expect after the procedure. We will also explain the entire process. Our technicians welcome all questions and concerns. We want you to feel comfortable and confident with your decision. Most importantly we will always be open and honest. If you have been looking to enhance and intensify your image long-term without having to worry about wiping or sweating off your perfect Brows, Lips, or Eyeliner, then you have found your next destination. We have a solution for it all with Microblading, Lip tattoo, Eyebrow microshading, or Permanent Eyeliner.